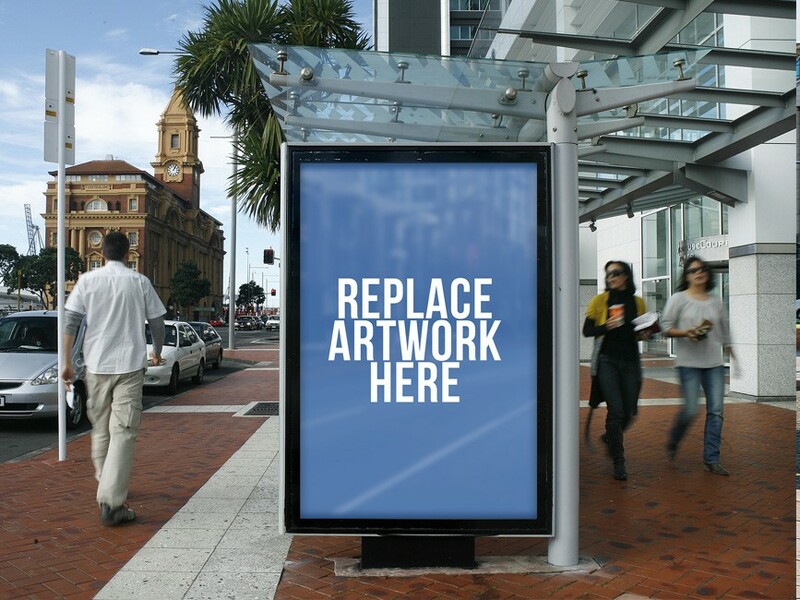 Download Free Bus Shelter Poster Billboard Mockup. Showcase your Advertising Billboard design in photorealistic manner. Just replace the designs inside smart object in photoshop. Nice work done by Design Bolts.